Are you looking for a suitable place to host a business meeting with your foreign business partner? 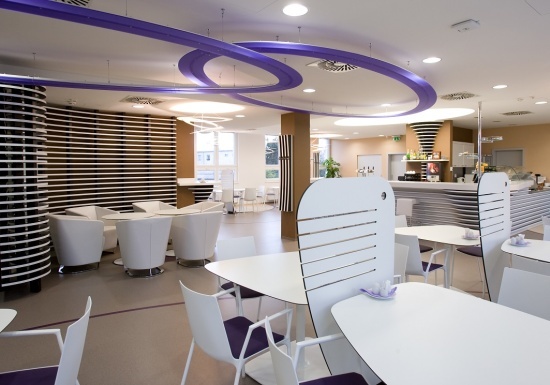 An ideal choice is the FBA hotel, located in close proximity to the Václav Havel Airport in Prague, which went through an extensive reconstruction and offers modern and representative space for the meeting itself, as well as foreign guests accommodation, refreshments and day dining. You will probably agree with the statement that creating good business relations depends also on the choice of environment. Especially if we are talking about the so important first impression, which we can only make once, it is important to choose a representative environment. Often, every little detail matters. The FBA hotel has extensive experience with realization of business meetings, because it is right for this purpose that is is often sought. It offers facilities for small group meetings, as well as for bigger groups. There are also classrooms and congress hall with the capacity up to 30 people at your disposal, equipped with projection devices, projection screen and interactive whiteboard. Internet connection in all rooms is of course provided as well. The restaurant employees can also prepare professional refreshment and coffee breaks according to the customer’s requests. The time of high-ranking managers and businessmen is very precious and expensive. Still, it would be a big shame to visit Prague and miss the beauties of its historic center and not taste the delicious local cuisine! 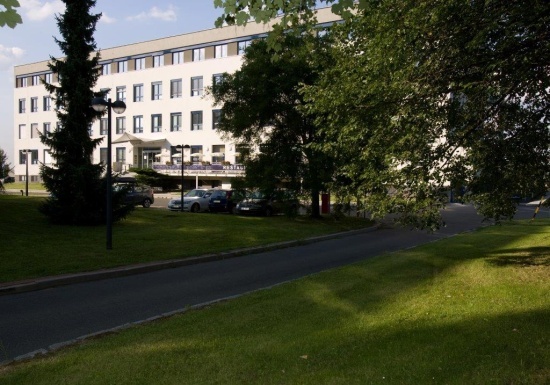 The FBA hotel, which is located close to the Václav Havel Airport Prague, is a perfect choice also for trips to the center. It is suitable for business meetings with associates who arrive to Czech Republic early in the morning and leave it again in the evening of the same day, as well as for those who decide to stay here and combine the business trip with a tour of the beautiful capital city, Prague. In 30 minutes they can easily reach the center by car (monitored parking is provided right in front of the hotel) or by public transport. Despite the fact that all services of the FBA hotel are at the top level, you do not have to be afraid of high prices. 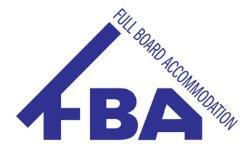 Right on the opposite – FBA hotel belongs to the cheaper hotels situated near the Prague airport.